Service Centre. Used Car Sales. Where Servicing and Repairs Cost Less. Vauxhall Tec founders Malcolm Hall and Nick Hibberd, have been involved in the motor trade within the Hastings & St. Leonards area for over 35 years. We are able to assist with the servicing, repair and routine maintenance of your car. 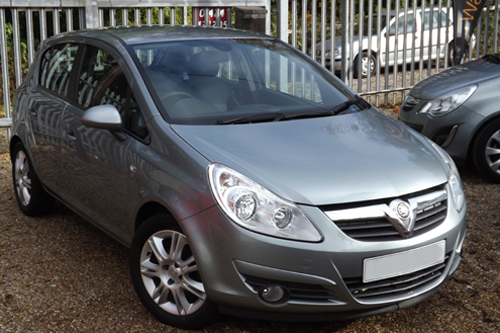 We don’t just look after Vauxhalls, we cater for most popular makes and models too. Having established a successful repair workshop, we have now responded to many of our customers requests by moving into vehicle sales too. All used cars available for sale from Vauxhall Tec have been personally selected by either Malcolm Hall or Nick Hibberd to assure sustained quality. At Vauxhall Tec, we focus upon customer care and satisfaction. With full workshop facilities, we are able to do most things on-site. We are well established within our geographical area, and have earned a great reputation. Furthermore, will go the extra mile to guarantee that you receive the advice and after-care service you need. An Independent Vauxhall Specialist in St Leonards On-Sea. Service Centre. Used Car Sales. Where Servicing and Repairs Cost Less. At Vauxhall Tec we offer a quality service at competitive prices. 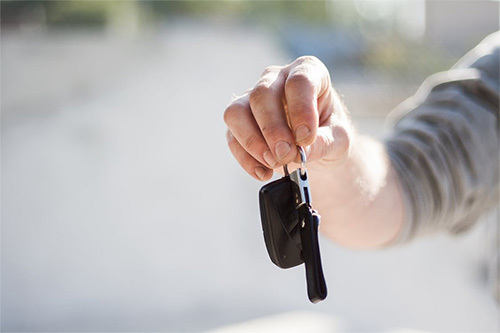 We service all Vauxhall models, and we cater for all other makes of cars too, whether your car requires routine maintenance, or a more involved repair, we provide an efficient and personal service rarely found at main dealers. We only use OEM approved parts and fluids from respected manufacturers. 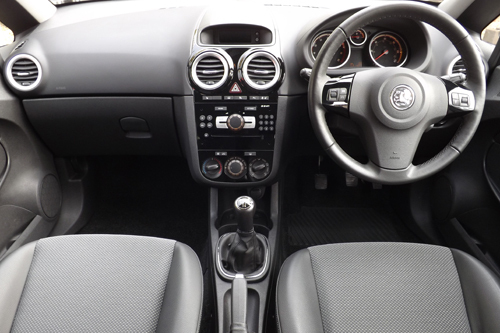 In the case of newer Vauxhalls, we always fit genuine parts supplied by the main dealer. We will also provide you with a copy of our supply invoice, to make sure your manufacturers warranty is protected. The new block exemption rules mean you no longer have to use a main dealer to service your vehicle whilst under warranty. Servicing your car at Vauxhall Tec will not affect your manufacturers warranty and will save you money. All service books will be stamped, service lights reset and you will receive a service report. Whether your vehicle is a Vauxhall or other make, you can rely on our experience for your service and repair. Sales cars are serviced and come with a new MOT, and a 3 month top warranty. If you have any specific questions or requirements, please don’t hesitate to get in touch. We hope to see, or hear from you soon! Browse through the vehicles that have recently been added to our inventory.